One can list out a multitude of medical reasons for why you might not be getting a good night's sleep. For some, they cannot sleep because they have insomnia; but if you take a closer look, for many of you, it could well be the internet connection that plays the villain. The 24/7 world has made your life that way! Your work doesn't seem to end when it gets dark or it can begin much before the sun rise. Distractions could be many to keep you engaged well into the wee hours - surfing, clicking, chatting, ……and we have learned to live life by not sleeping well. The sad reality is that these interruptions in your sleep is slowly shaving years off your life. Probably, it’s an unfortunate necessity, but should it be adopted as a way of life? No, definitely not! How do you get this back on track? Answer is simple. 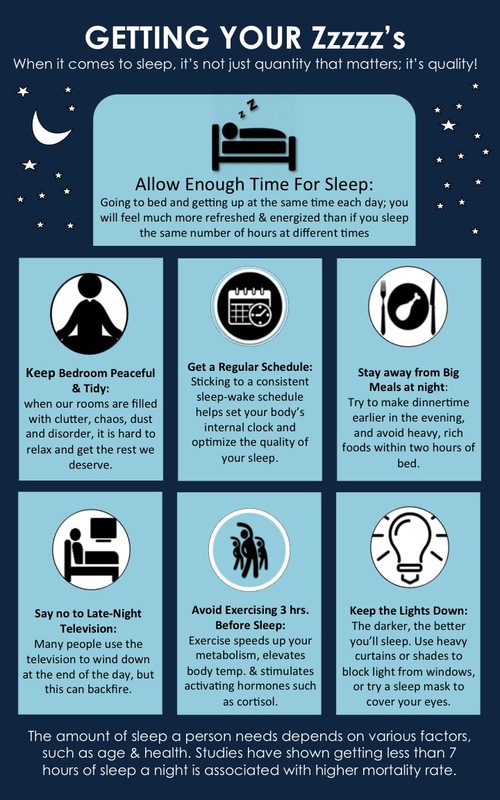 Get a good sleep hygiene. 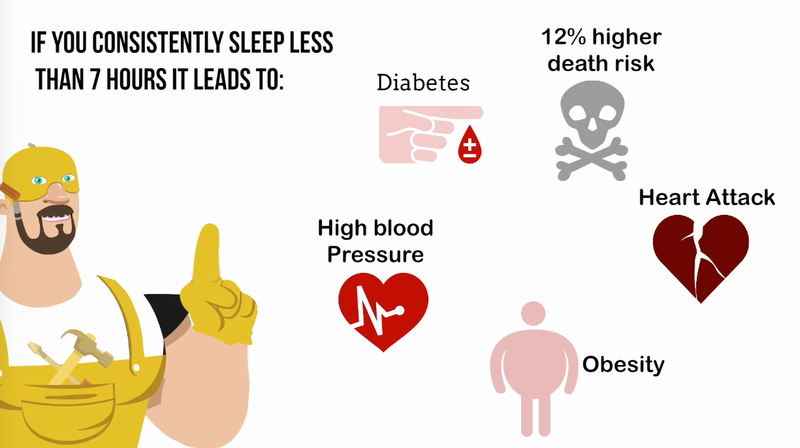 How can you practice good sleep hygiene? Well, it involves getting your body ready for a good night's sleep and not overstimulating it. 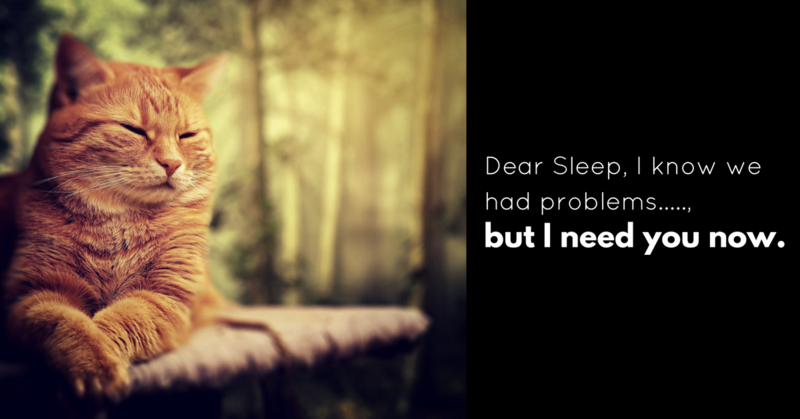 Try and figure out things that stops you from getting a good night’s sleep. Check out the infographic below and practice these simple techniques! So, next time you start tossing and turning make sure you maintain a ritual for a good night’s sleep. Remember - A GOOD LAUGH & A LONG SLEEP ARE THE BEST CURES FOR ANYTHING! !